Tummy tuck surgery – also known as abdominoplasty – is an effective procedure to get flat, contoured and more toned mid-section. It is the perfect option to improve the results of dieting and exercise and get rid of sagging tummy and reduce stretch marks after pregnancy. It is among the most popular and demanded cosmetic procedures but still there are many people who are ignorant of important facts associated with this procedure. Here we will discuss some lesser-known facts about tummy tuck surgery. Tummy tuck is not a weight loss method. So, you should not consider this procedure a substitute for exercise and dieting. It aims at improving contours of abdomen by removing excess weight and sagginess. However, it can help you after losing weight in certain ways like reducing the appearance of stretch marks and removing sagging skin. In case patient has excess fat in tummy area, liposuction is used with abdominoplasty to improve the results. Combining liposuction with tummy tuck surgery will create a beautifully sculpted final contour giving natural looking results. Combination abdominoplasty-liposuction technique restores the firmness of abdomen without over tightening. As every individual has different body and aesthetic goals, the outcomes of tummy tuck surgery also vary from one patient to another. Furthermore, the outcomes of surgery also depend on the expertise of plastic surgeon and complexity and technique of surgery. Is pregnancy possible after undergoing tummy tuck surgery? It is the question that most of the women, who consider tummy tuck, ask. Well, simple answer to this question is yes but it requires some important considerations. 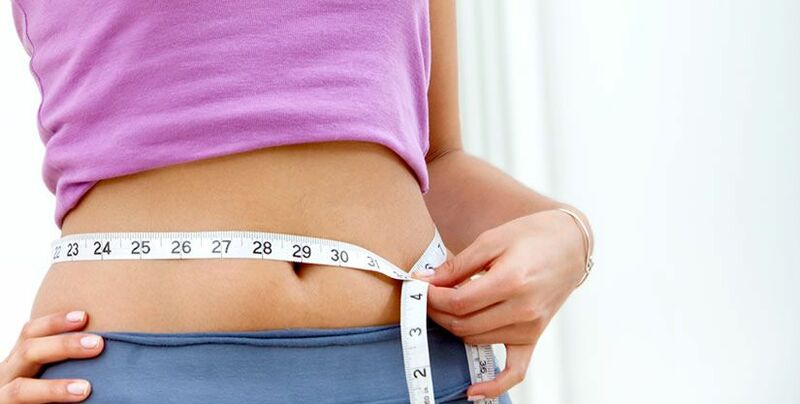 It is recommended to weight for at least six months after tummy tuck for complete healing and recovery. Abdominoplasty does not affect woman’s ability of getting pregnant as it involves making changes in fat, skin and muscles. However, future pregnancies may affect the outcomes of surgery by stretchning out the abdominal muscles again. Tummy tuck surgery is often associated with women, especially moms, but men can too benefit from this procedure. No diet or exercise can help you fix separated abdominal muscles and sagging skin. However, tummy tuck can help you restoring the firmness of abdominal muscles providing taut, masculine look. The results of tummy tuck are no doubt permanent but you will have to follow healthy lifestyle with proper diet and exercise regimen to prevent weight gain. Gaining weight will affect the outcomes of surgery. Fat may not accumulate on your abdomen but it can affect your body proportions by accumulating elsewhere.